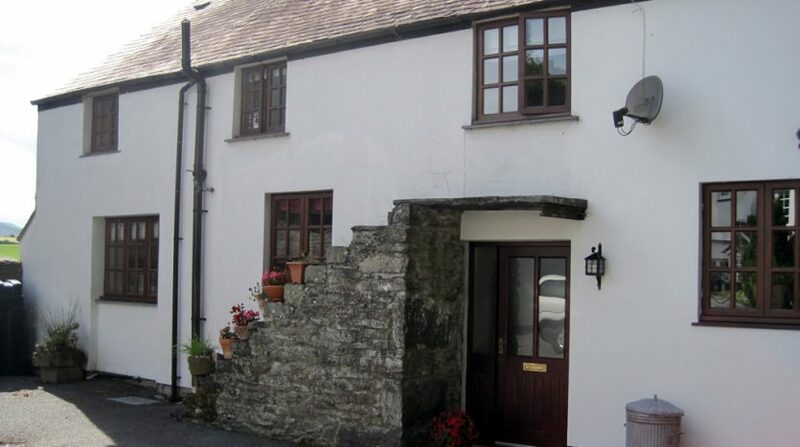 Two beautiful holiday cottages in Cerrigydrudion. Each one sleeps four. We are 4 miles from Llyn Brenig nd Llyn Alwen reservoirs, where there are many wonderful cycling routes. 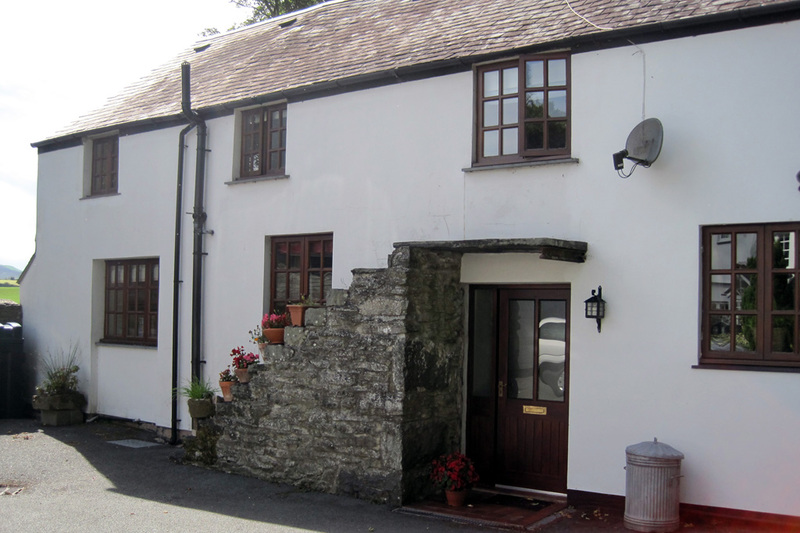 The price varies depending on the time of year and also the number of nights booked.